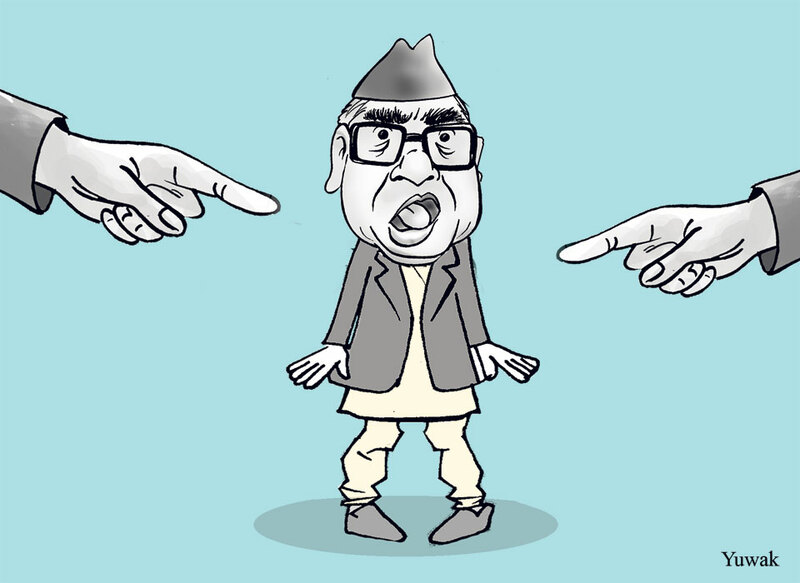 Everybody hopes but few believe that now four-time prime minister Sher Bahadur Deuba can successfully hold all three sets of elections stipulated in the new constitution by the constitutional deadline of January 21, 2018. In fact, it would be a mini-miracle if he does. What are the kinds of challenges he is likely to face in the next seven months in the lead up to the deadline? Is there really room for hope? Kosh Raj Koirala explores. Hopes were high that the country would move towards political stability and prosperity after the promulgation of new constitution in September, 2015. But the agitation by disgruntled Madhes-based parties against some constitutional provisions and the subsequent Indian economic embargo dashed those hopes. The protests were withdrawn and the embargo lifted only after the first amendment of the constitution in January 2016. But this lull was temporary. Contestations over the new charter soon resurfaced and the possibility of holding all three sets of elections stipulated in the new constitution—local, provincial and federal—again started to appear remote. Yet nearly two years after the promulgation of this constitution, people’s optimism has been again revived. On May 14, the first phase of local election was successfully held in Provinces 3, 4 and 6; final preparations are underway to hold the second phase, on June 28, in Provinces 1, 5 and 7. The local elections, when completed, will mark not only the end of the protracted political transition but also fill the political vacuum at local level that has existed for almost two decades. Over 73 percent voter turnout in the first phase poll showed how desperate people are to elect their own representatives. 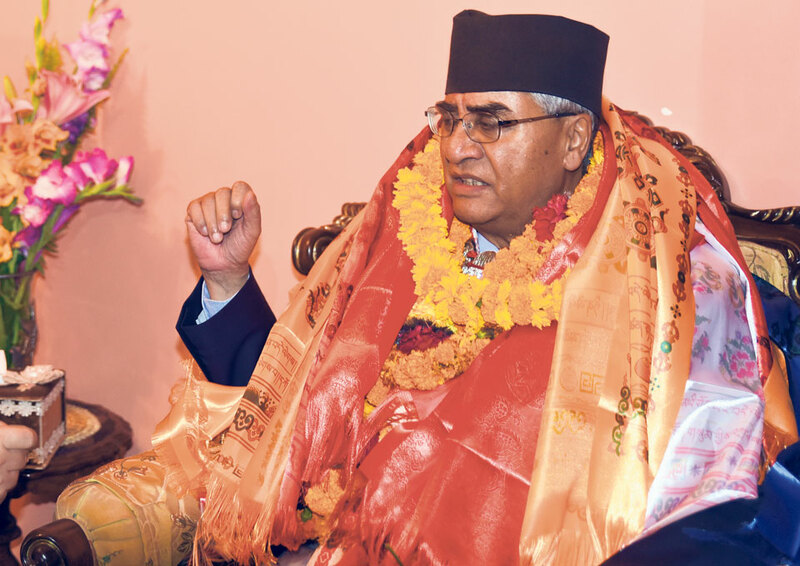 Prime Minister Deuba has promised to amend the constitution and increase the number of local units in various Tarai-Madhes districts on population basis, which was one of RJPN’s core demands. But this appears nigh impossible as the main opposition party, CPN-UML, remains strongly opposed to the kind of amendments the agitating RJPN wants. Moreover, the Supreme Court is sure to challenge any future decision to increase the number of local units before the completion of local elections. In April of this year, the outgoing Dahal-led government had registered a new constitution amendment motion that, among other things, sought amendments on provisions relating to representation in National Assembly, citizenship, language and provincial boundaries. The bill proposed to keep out chiefs and deputy chiefs of local bodies from the election of National Assembly and from the future federal commission that will settle the thorny issue of provincial boundaries. 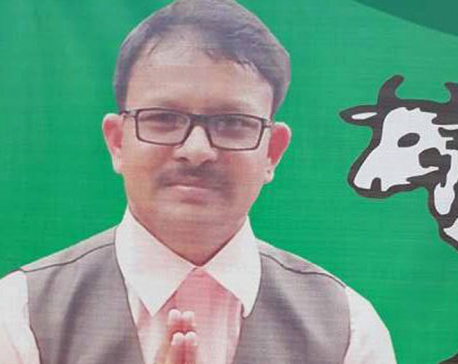 But the parliamentary bill could not be passed after 10 Rastriya Prajatantra Party (RPP) lawmakers mysteriously went missing, thereby depriving the government of the two-thirds votes needed for the amendment. Even without the amendment, Upendra Yadav-led Federal Socialist Forum Nepal (FSFN) has announced that it will take part in all three sets of elections, thereby adding to the legitimacy of these elections in Tarai-Madhes. But it is still uncertain whether RJPN will take part in the third phase in Province 2, the party’s base area. While Deuba’s promises to amend the constitution before the third phase may have encouraged some RJPN leaders to field independent candidates in the second phase, it is too early to say what RJPN will do if Deuba fails to deliver on his promise. UML leaders have said in public that they are can discuss al issues put forth by agitating parties. 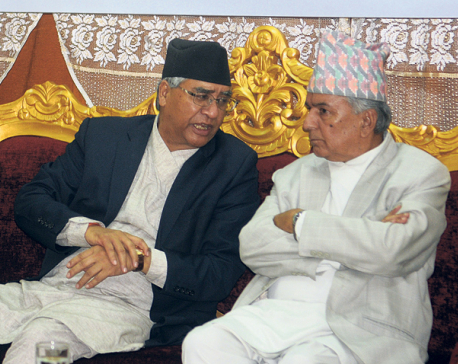 But UML, according to insiders, has not changed its stance as far as the demands of RJPN are concerned. Since the RPP also remains divided on the extant constitution amendment bill, the parliament is again likely to fall short of the two-thirds votes. It is also up to PM Deuba to hold provincial and federal elections within the constitutional deadline of January, 2018. But the Congress-led government will have barely four months to hold provincial and federal elections after the third phase of local election on September 18. The government has to reduce existing 240 electoral constituencies to 165, according to the new constitution. This could be a painful exercise for powerful leaders who have traditionally looked to increase their clout though gerrymandering on election eve. Likewise, the constitution provides that one federal electoral constituency will be converted into two provincial electoral constituencies. Since the government has not started work on delineation of these electoral constituencies, both provincial and federal elections could be delayed. Deuba will also have its work cut out in fixing the headquarters of seven provinces, a bitterly contested issue since everyone wants the headquarters to be close to their homes. Looking ahead, the Congress President could have a hard time managing intra-party differences on a number of issues including power sharing, just as he will struggle to bring agitating parties on board and create conductive environment for elections. We can only hope that the four-time prime minister is up to the challenge of holding all three sets of elections within the constitutional deadline and thereby putting the country firmly on the path of political stability, peace and prosperity.